This adult-only site is open all year round and is situated in twenty two acres of beautifully landscaped grounds with superb views of the Yorkshire Wolds and the surrounding area. 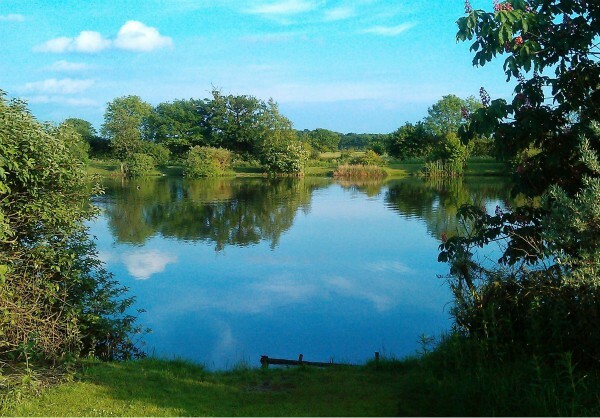 Incorporated within the site is a six-acre lake which is well stocked with a wide variety of coarse fish. We also offer all-year round caravan storage and a field for campers. We have 40 grass and 9 hard-standing pitches for caravans including some seasonal pitches. If you are part of a small group/rally and are planning to visit Yorkshire and wish to use our non-electric field for a get together, please give us a call to discuss prices and availability. The peace and tranquillity offered by Lakeside makes it an idyllic location in which to relax and recharge your batteries. It also makes it an ideal base from which to plan your holiday whether you prefer the quiet life or a faster pace there is something for everyone within easy reach of Lakeside. For more information about Lakeside Adult-Only Touring Park & Coarse Fishery call us on 01759 318 100 or via our Contact Us form. 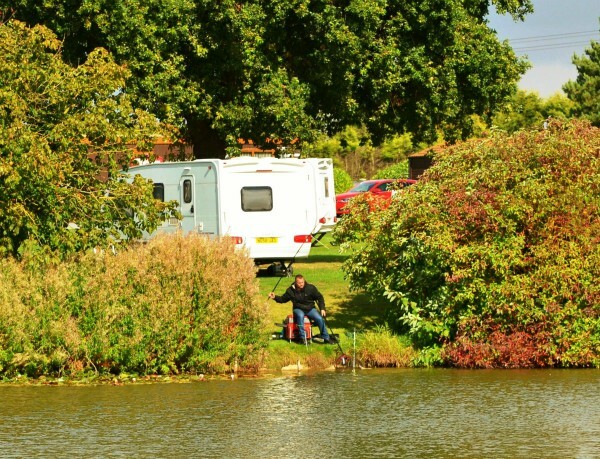 Lakeside Adult-Only Touring Park & Coarse Fishery is located in Bielby near to Pocklington. We are 12 miles east of York and between York and Beverley.